This course is a general introduction to the world of ceramics, which is one of the links between fine art and applied arts. 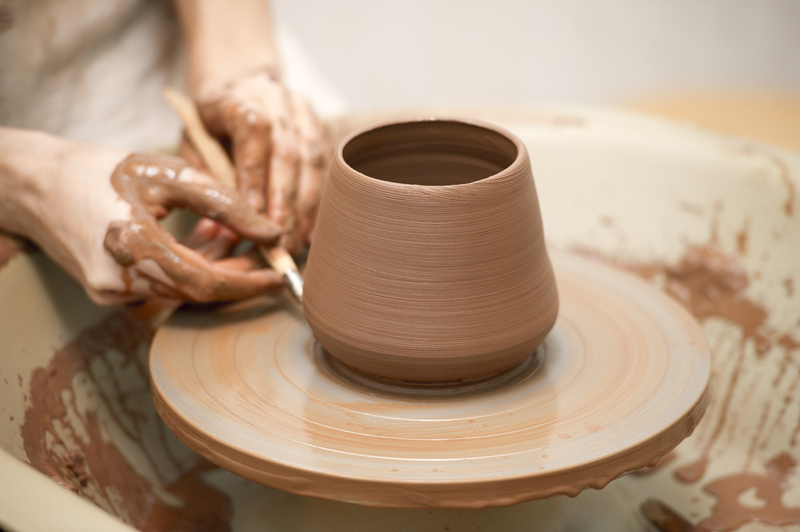 Ceramics are a link between the fine arts and the applied arts. In this course, participants will learn about some of the different ways to produce ceramics, whether with clay ropes, clay slabs or a combination of both, that can be used to create murals of different sizes. Clay will also be used in making some installations with glass paint for a number of participants' works. Students will be trained in various methods of applying ceramic colouring as well as ways to use gypsum moulds for casting ceramics.